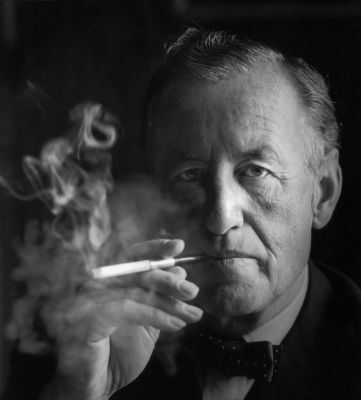 The Hollywood Reporter says John Orloff, (best known for “A Mighty Heart,”) has been brought on to re-write the Ian Fleming biography movie brought to Warner Bros. by Leonardo DiCaprio. The story will reportedly be much different from the James Bond films, (and, presumeably much different than “Spymaker,” a TV movie starring Sean Connery’s son Jason as Fleming). The script that Orloff is adaptating features Fleming on the eve of his 1953 wedding, where he is about to present his wife with a copy of “Casino Royale,” the first Bond book. The story then flashes back to show how we got there.